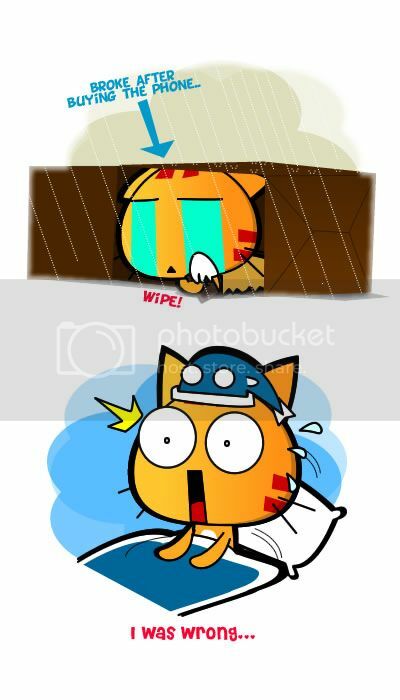 Miao & WafuPafu Comic Blog » A Sign or a Warning? Had a dream few nights ago. I dreamed of getting this dream phone of mine, the HTC Desire HD. I remembered I bought it for 1499 in the dream and I was so happy. I was enjoying it until I found out I have no money to buy any food. @@ I ended up running around asking people to buy the phone. 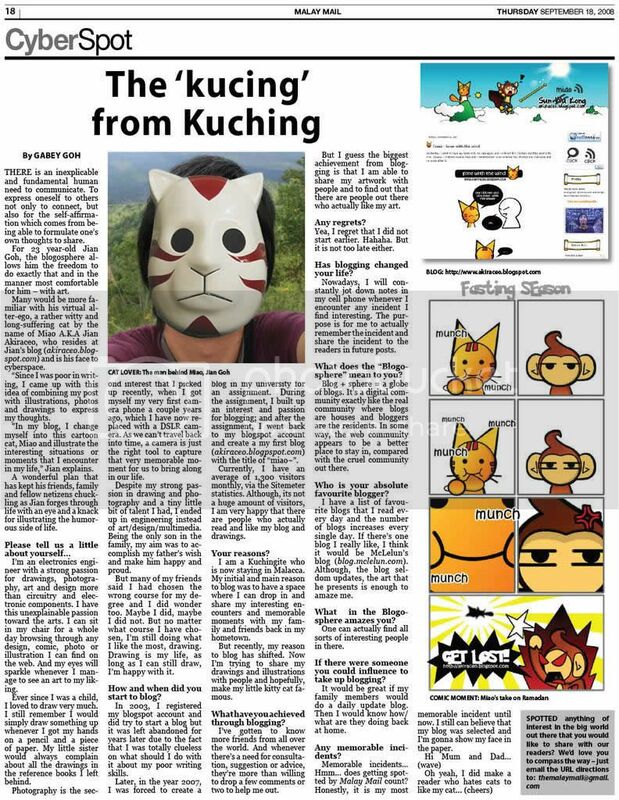 Posted on December 15, 2010 by Jian Akiraceo. This entry was posted in Room and tagged dream, Sign, Smart phone. Bookmark the permalink. i think u’ll get at least a consolation price with that number. Go buy a MIAO outfit to wear during the charity run with that money so that u can win the fancy dress competition. Hahaha ..
then you trade in your htc desire? ha? 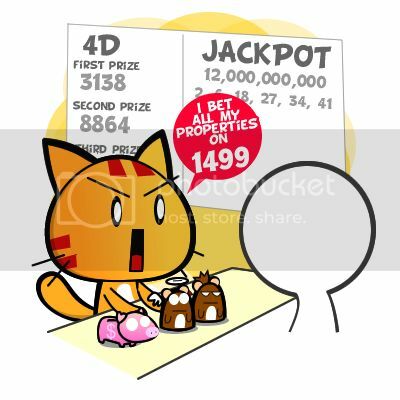 haha i dont noe what to say but the ending is funny…so u buy the number 1499? Don’t worry, this is just a dream but hope you win and I think you will surely get a jackpot…Gud luck to you. Hahaha a chicken jack with a pot eh? Last week, I dreamed that someone anonymous send me a gift. I got scared and left the present under my bed for two months, thinking something weird. But then, when I open it, it was a Sony Alpha DSLR camera. I was busy checking out the cam but it was short. I woke up.